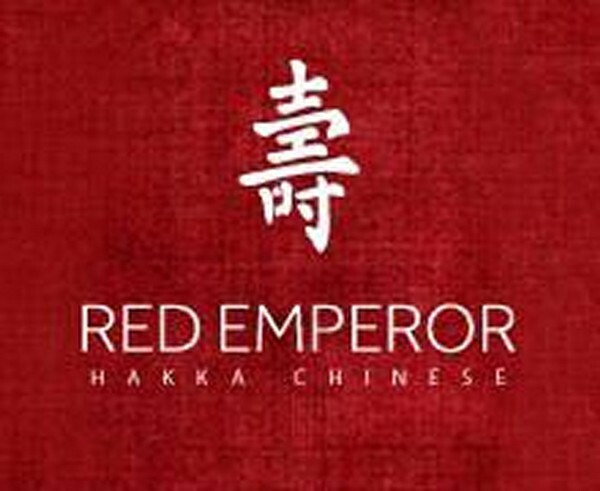 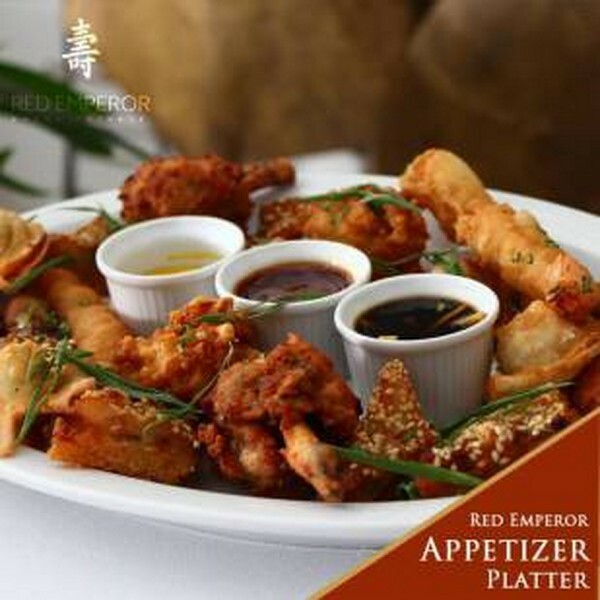 Red Emperor is also known as Hakka Chinese restaurant. 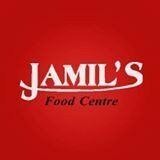 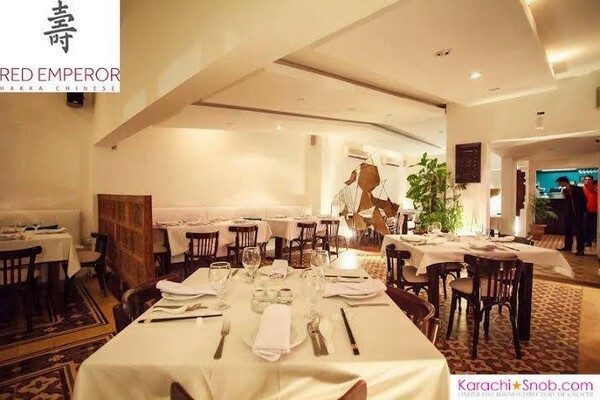 It is the most popualr Chinese restaurant in Karachi situated in Clifton. 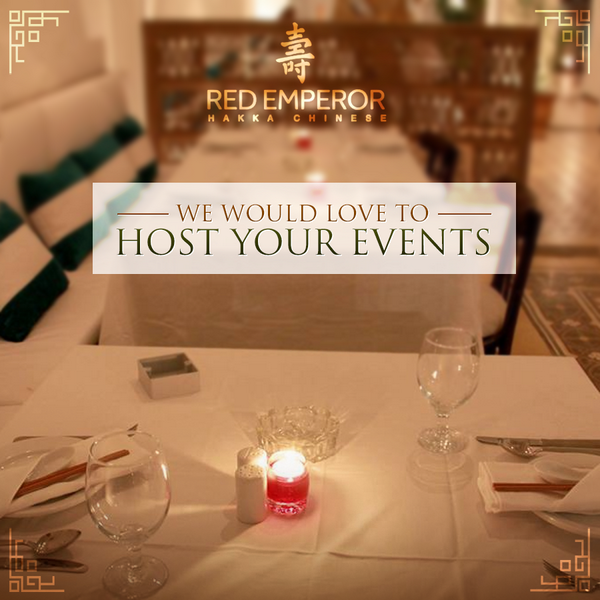 They offer great environment for lunch and dinner parties.